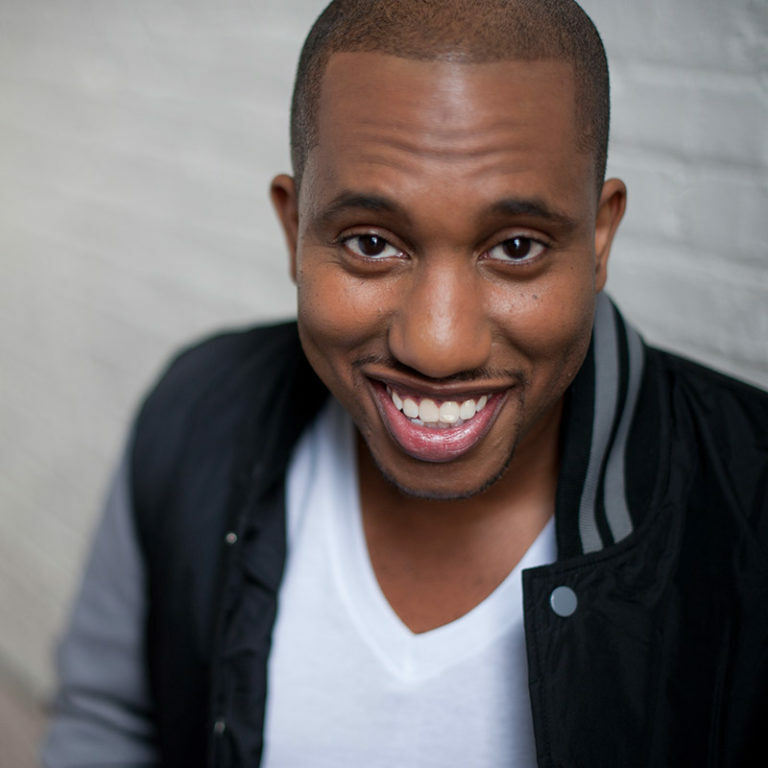 Comedian/rapper and Second City alum Chris Redd is in his second season at Saturday Night Live. He is hot off winning an Emmy for the original song “Come Back Barack”. He made his big screen debut in the Judd Apatow/Lonely Island film “Popstar: Never Stop Never Stopping”. On SNL he can be seen hilariously portraying Offset, Kanye West, Will Smith , Katt Williams and most recently Jussie Smollet. In addition to to a Comedy Central special, Chris has just released an album “But Here We Are” on CC records.